What is a STORY? How does it work? Where does it go when you throw it into the sky? And why, oh why, is it important to make your own? Let's find out. Together! We are looking for 5 more Troops to join our book-making adventures with kiddos in Salt Lake City. 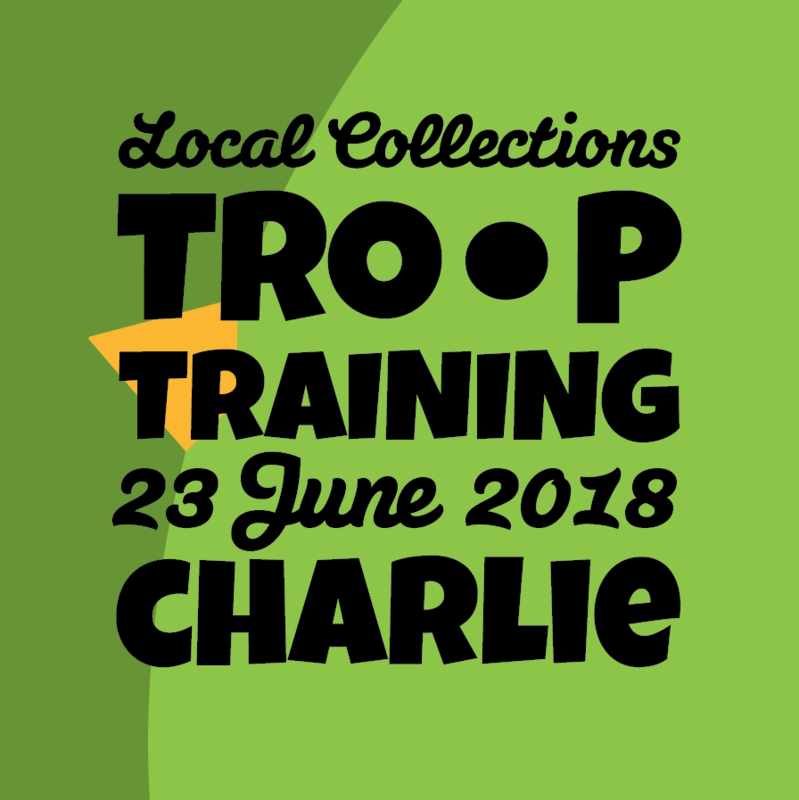 Submit your information via our website ( redfredproject.com/local-collections ) to join or create your own Troop and we'll be in touch. We've been asked to come back for our fourth year in a row, joining up with other community members dabbling, making, and sharing the literary arts in Salt Lake City. We participate in this wonderful event every year. We're not sure, yet, what we'll be doing during this bookish, Fallish month, but we'll let you know as soon as we make our plans!